Home / Article: Why attend market? Since medieval times trade shows have been an important part of most industries. If you have read any of the many historical novels written by the English author Ken Follet you will have a picture of the central role markets played in medieval society. Trade shows were created to gather buyers and sellers in one place. In addition, there were opportunities to gain industry specific information about the suppliers as well as competitors. 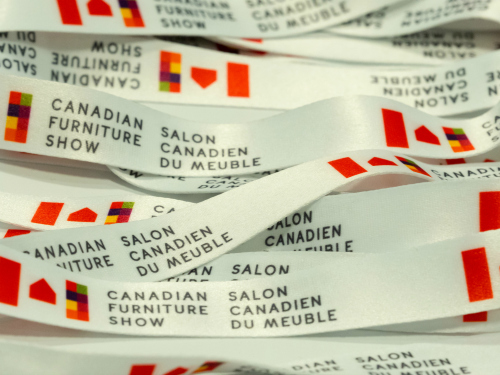 Since 1972, the Canadian Furniture Show (CFS) – as it is now known – has been the showcase for Canadian furniture producers, importers and retailers. In addition to the permanent showrooms in the SOFA (Source of Furniture & Accessories) annex, product from over 200 exhibitors will be shown on the floor of Mississauga’s International Centre. This year, there will be a special trend area featuring new products that were chosen because they were relevant and on trend. Another very important part of any trade show is the opportunity to touch base with other retailers. What’s more, for many of vendors this is the only trade event in which they participate. In other words, they won’t be found in High Point, Las Vegas or any other event. This is your one opportunity to see their product. And, all expenses you incur will be in Canadian dollars. So, you’re also helping the Canadian economy. 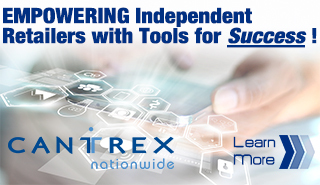 In a retail environment that’s changing as rapidly as it is in 2018, you cannot – especially if you are the owner/operator of an independent furniture, mattress and major appliance store – I repeat, afford to miss a show such as CFS. You could find the cost of not attending is too steep a price to pay for missing out on what is happening in the market. What is needed to prepare? I always recommend a minimum of one day of analysis for each day you intend to spend at a market, although it might not always be possible. You will undoubtedly have some floor positions in your store that just are no longer paying their way. It’s time to welcome new options to refresh and revitalise your floor. You need to spend some time on the analysis beforehand and then mull over the results on your travel as you prepare for the show. Click here to get all of Dan’s advice in the Summer issue of the HGO Merchandiser. Dan Weare is a retired veteran of furniture, mattress and major appliance retailing in Canada. His career included stints at Mega Group, Mobilia, Cantrex Nationwide and Sears Canada.